Time machine backups are extremely useful when you are in a bit of rush while leaving for office and forget to make an important backup of your files at home. 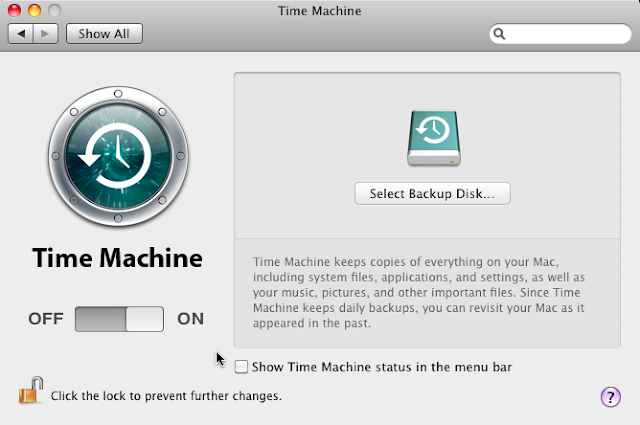 Knowing that you can easily trigger time machine backups remotely via SSH by using your iPhone or iPad, greatly improves its significance and worth. Always keep the Remote login SSH server enabled on the destination Mac system just in case you need to access it remotely. Launch the SSH client terminal on your iPhone or iPad and get connected to the remote Mac with the help of SSH. Add “&” in the end in order to get logged out quickly. This would make the process to run on background otherwise you need to wait until the backup gets finished. Configuring SSH requirement to create time machine backups may seem difficult to normal users who just use their systems to keep an eye on their latest email. However, the technical users who come across various bad experiences of losing their critical data can make the most of this trick. Nominal users may find it boring to have backups every time but I am sure advanced users would find this post of great interest.